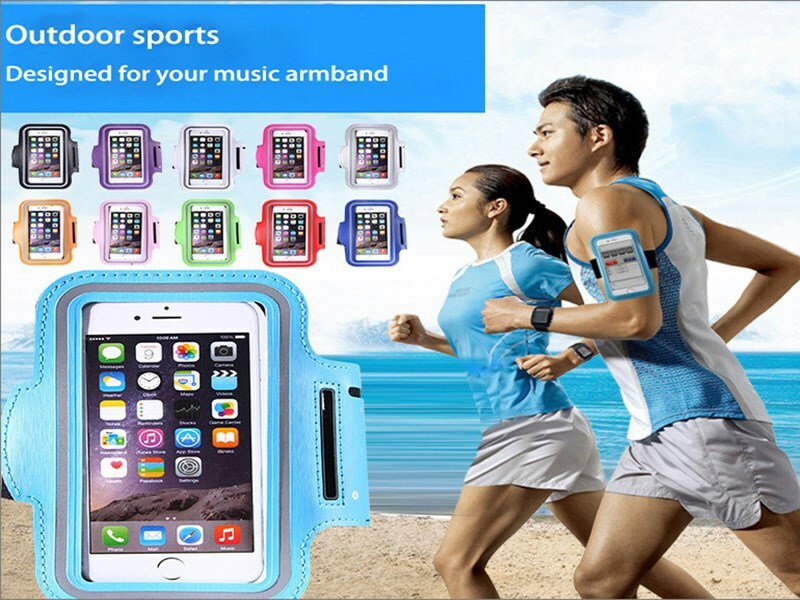 Product name: outdoor sports running climbing arm bag arm sleeve. 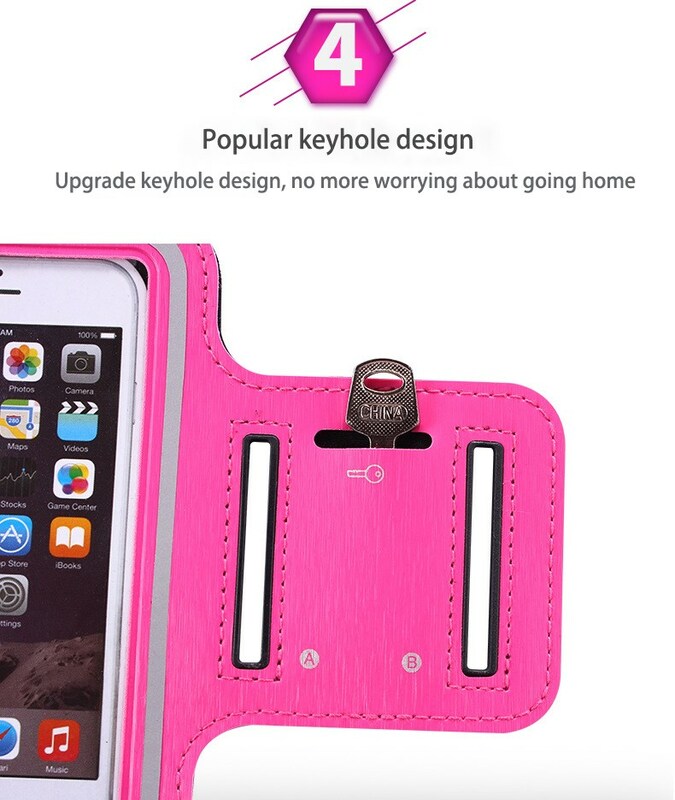 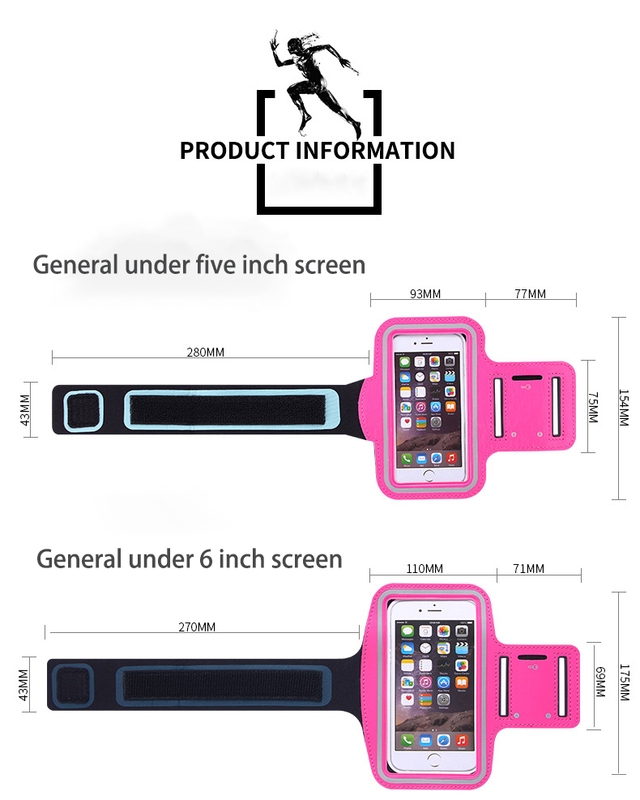 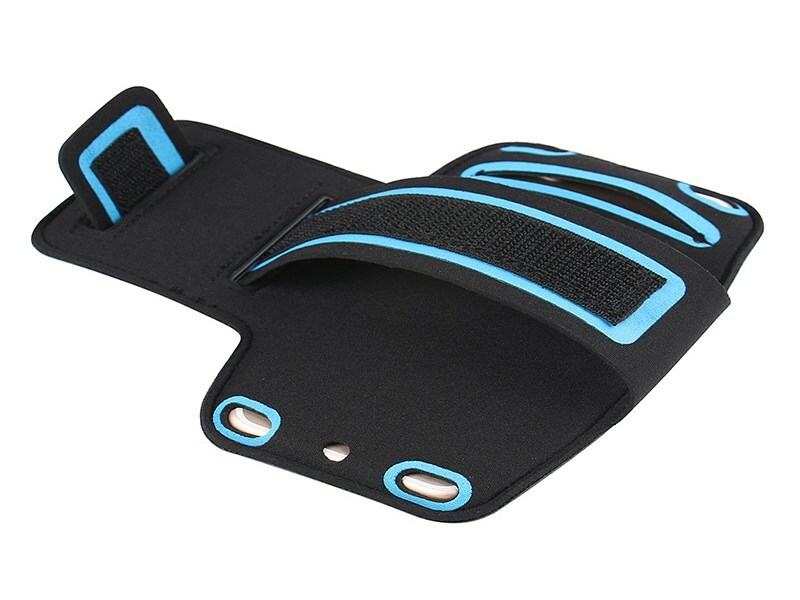 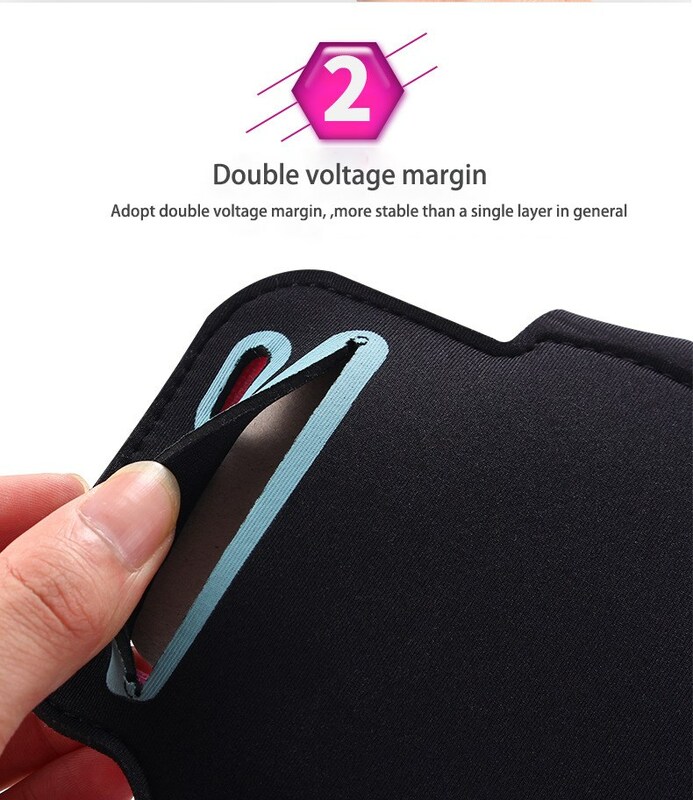 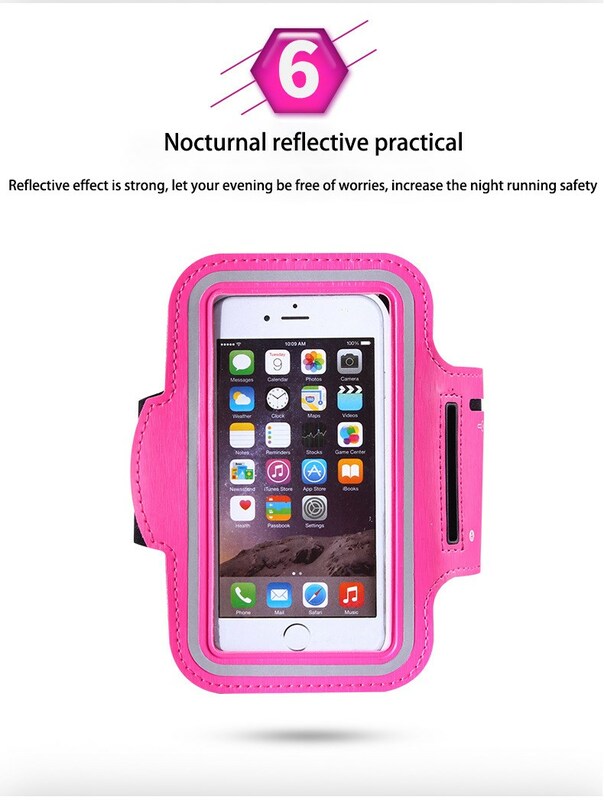 Uses:Suitable for iphone6/6 s / 7 armband is 4.7 inch (below 5 inch screen mobile phone general), is applicable to iphone6s plus/iphoen 7 plus is 5.5 inch (general under 6 inch screen mobile phone). 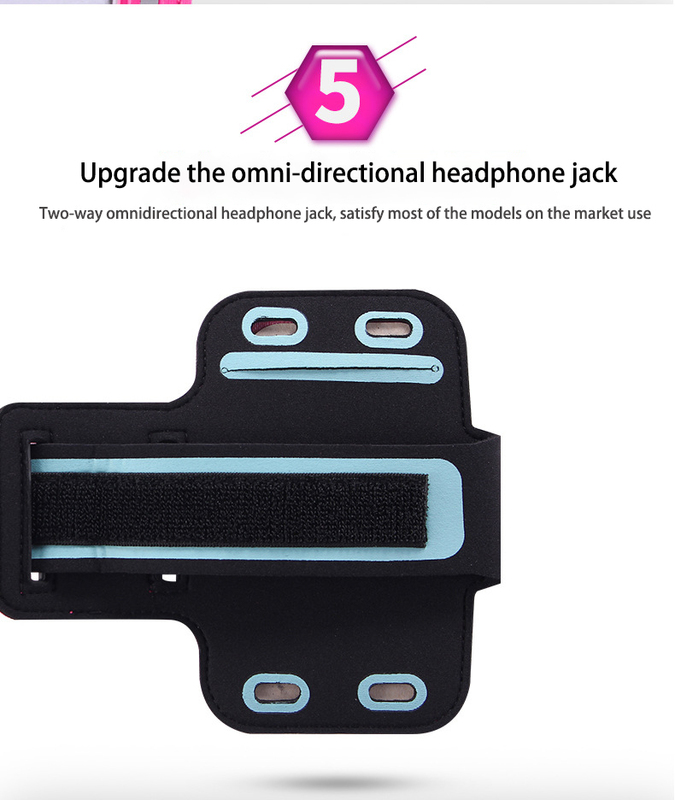 Opp bag packing, inside has paper jam. 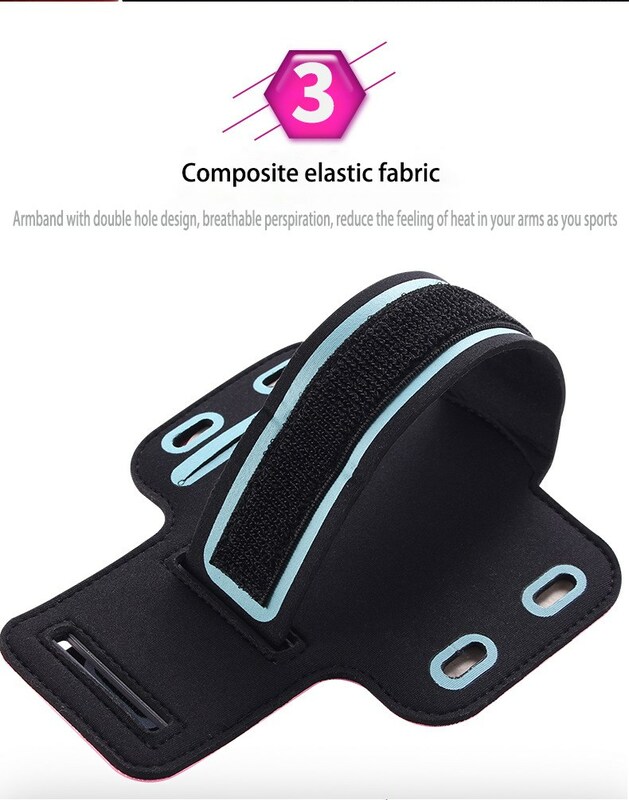 Features :This armband choose high-grade light diving material (high permeability neoprene and reflective material) manufacturing, feel is exquisite, soft and elastic, shockproof wear-resistant, waterproof non-slip, anti-collision, permeability is strong, washable, wearing comfortable, not hurt the body.Very suitable for outdoor activities such as walking,jogging, biking. 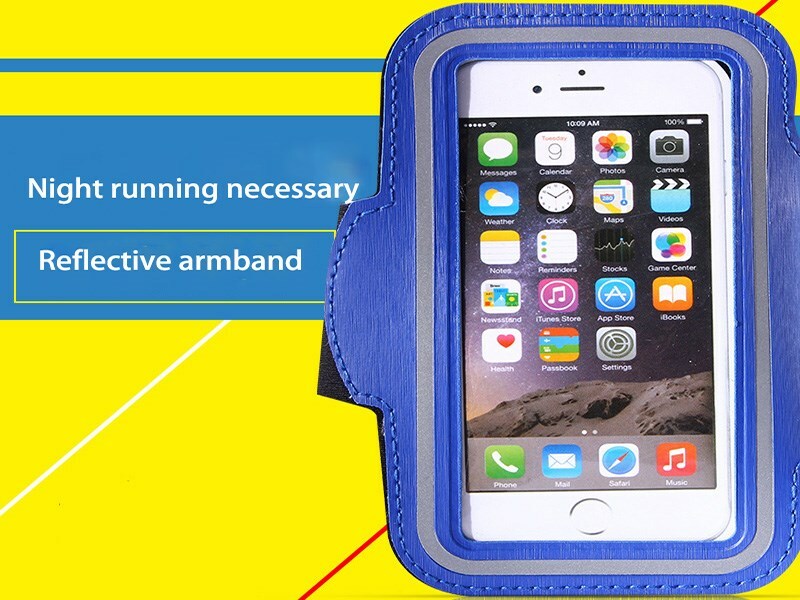 Armband positive have a transparent film damper, the upper opening is about 80%, so the phones would never fall down this can be at ease completely!It has reserved headphone jack, listening to music fully convenient!The design is very perfect!